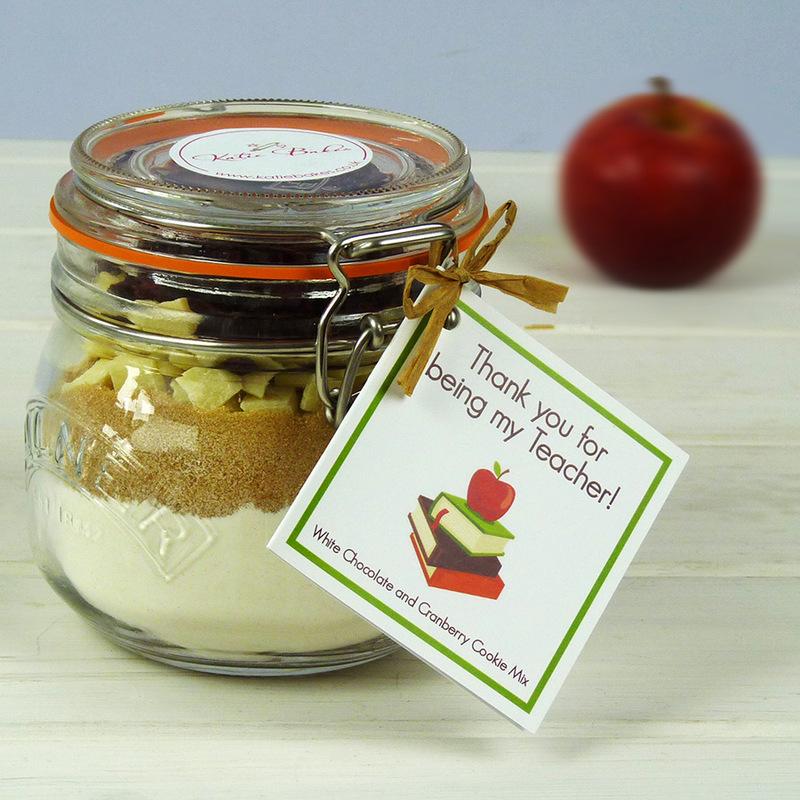 Why not say a big thank you to your child’s Teacher with our Thank You Teacher White Chocolate and Cranberry Cookie Mix Jar. 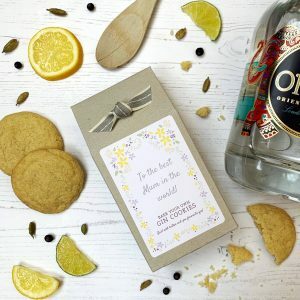 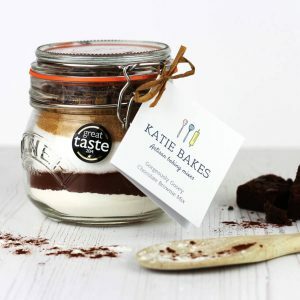 Our Artisan baking mixes are beautifully packaged in authentic kilners jars with a fun themed label. A perfect end of year gift for your Child’s Teachers or at any time. 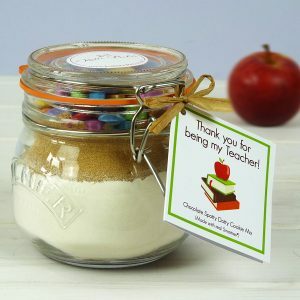 Ingredients: Wheat Flour (wheat, Calcium, Niacin, Iron, Thiamin), brown sugar, white chocolate chunks (sugar, whole milk powder, cocoa mass, emulsifier (soya lecithins), flavouring: natural vanilla), sweetened dried cranberries (cranberries 61%, sugar, sunflower oil), baking powder (raising agents: diphosphates, sodium carbonates, rice flour).